Home / Samsung / SF Series / Samsung SF 3200 / 13400HCR – Guaranteed remanufactured Samsung Ink Cartridge – delivered FAST & FREE! 13400HCR – Guaranteed remanufactured Samsung Ink Cartridge – delivered FAST & FREE! 13400HC – Original High Capacity Black Cartridge – delivered FAST & FREE! 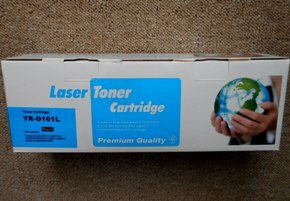 SF-5800D5 – Original Branded Samsung Equipment Toner & Drum Unit – delivered FAST & FREE! SCX5312 – Genuine Samsung branded 6,000 page toner cartridge – delivered FAST & FREE! 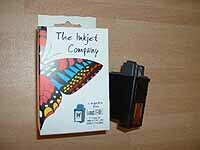 INK-M40R – Guaranteed Remanufactured 17ml Cartridge – delivered FAST & FREE!